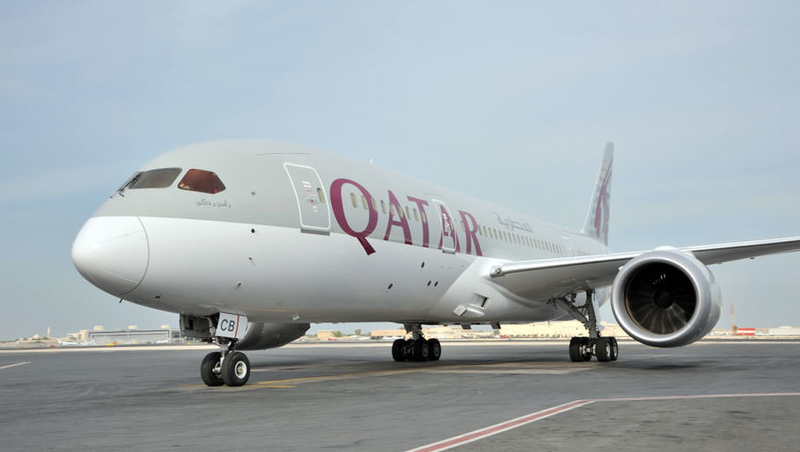 Dhaka, Oct 22 : A Qatar Airways flight made an emergency landing with about three hundred passengers on board at Hazrat Shahjalal International Airport (HSIA) here on Monday night after one of its landing gear failed. No one was hurt in the incident as all the passengers came out of it safely after it made an emergency landing around 9:40 pm, HSIA director Group Captain Adullah-al-Faruq told. The aircraft took off for Doha around 7:40 pm, said Fire Service and Civil Defence Director Major AKM Shakil Newaj. Just after the takeoff, the pilot of the aircraft informed the HSIA control tower that there was some malfunction with one of its landing gear as it was not closing, he said. Forced to turn back, the aircraft roamed in the air for around two hours to burn fuel, in doing so making itself suitably light for the emergency landing. Later, the pilot executed the emergency landing once clearance was received from airport authorities.